OCULU, an all-inclusive video technology platform, is excited to announce the opening of its new headquarters in Los Altos, California. 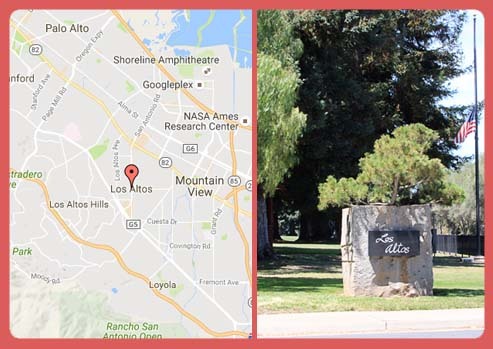 The Los Altos office opened in early September under the guidance of Parveen Panwar, Oculu’s newly appointed CEO. Oculu’s expansion to the Silicon Valley is highlighted by the partnership with Parveen, who is an early pioneer of the video/content audience extension. He and his team of video experts integrated their expertise and knowledge of the video ad serving business with Oculu incorporating a complimentary syndication tool to work with content producers. Since that time, ad serving and content distribution have become a critical component of the services the Oculu platform provides. Oculu is an all-inclusive video technology platform that focuses on video hosting, streaming, encoding, bandwidth, ad serving and syndication (across all devices) for business and publishers.